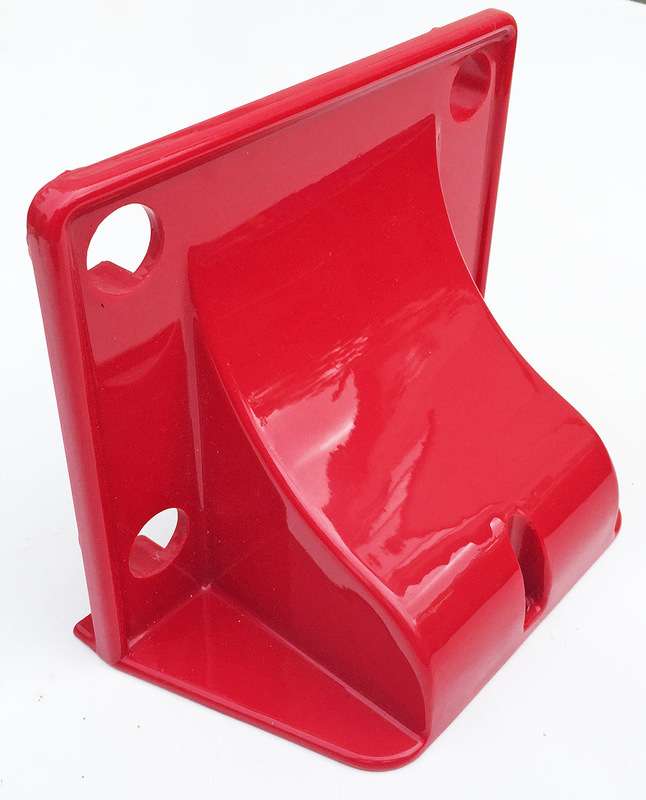 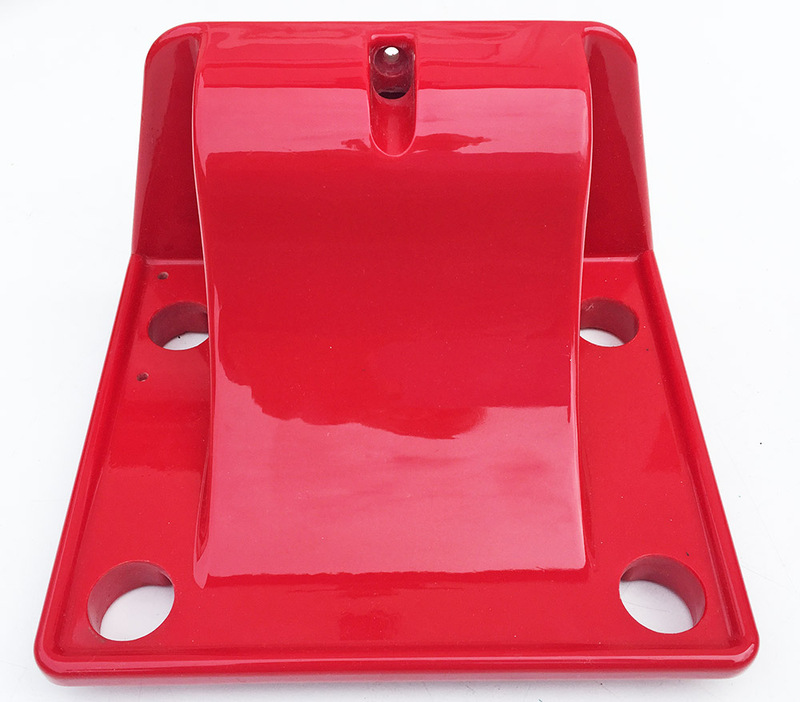 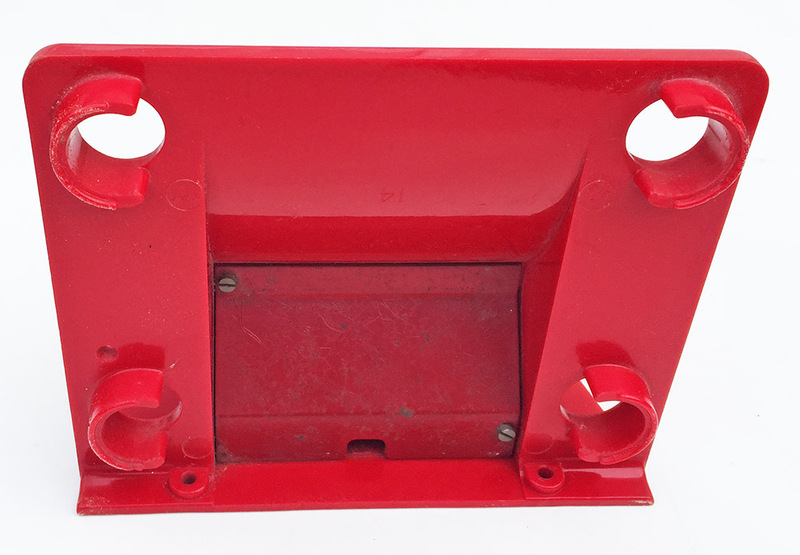 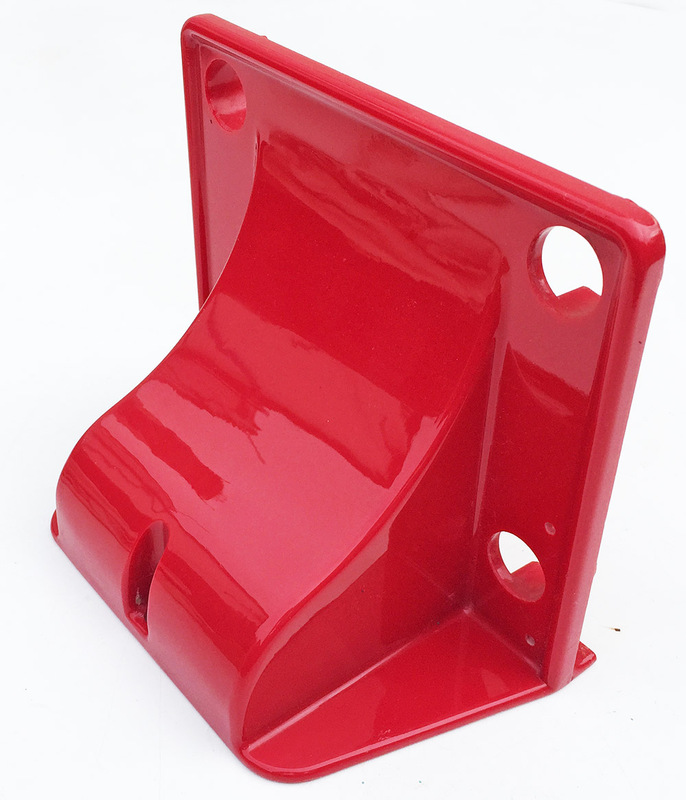 << Back Red GPO No14 1/232 wall bracket. 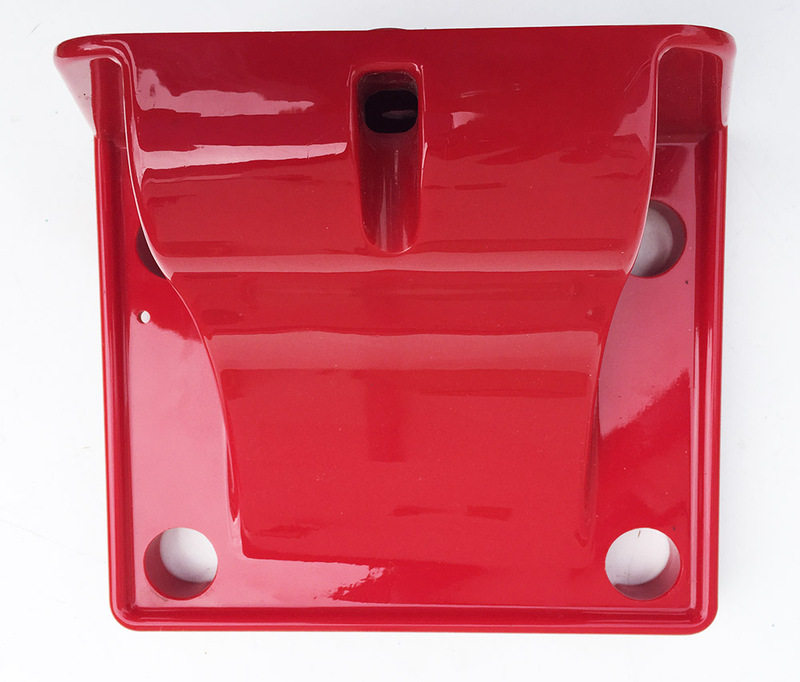 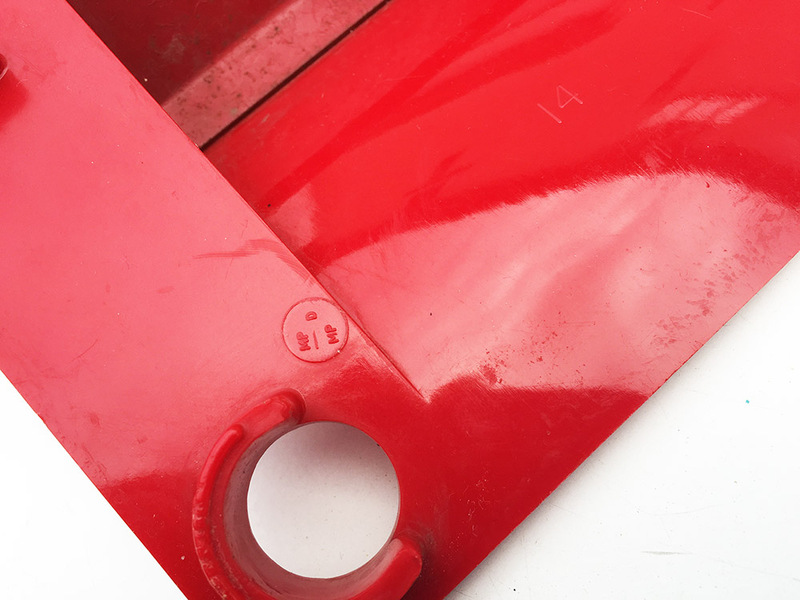 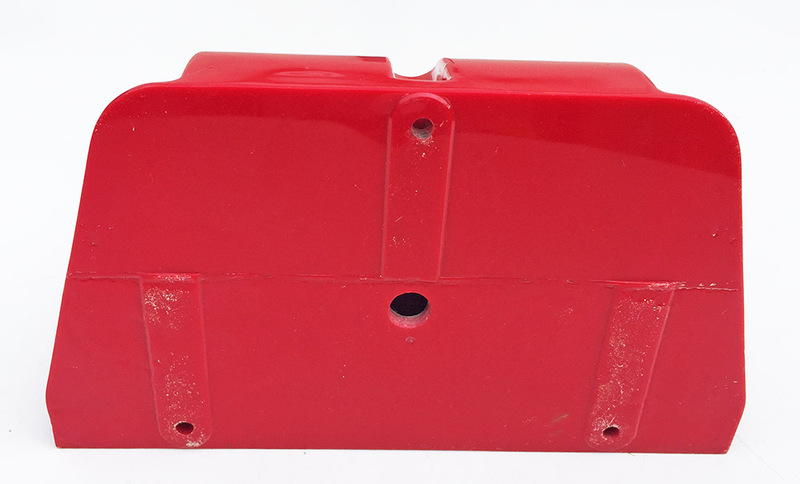 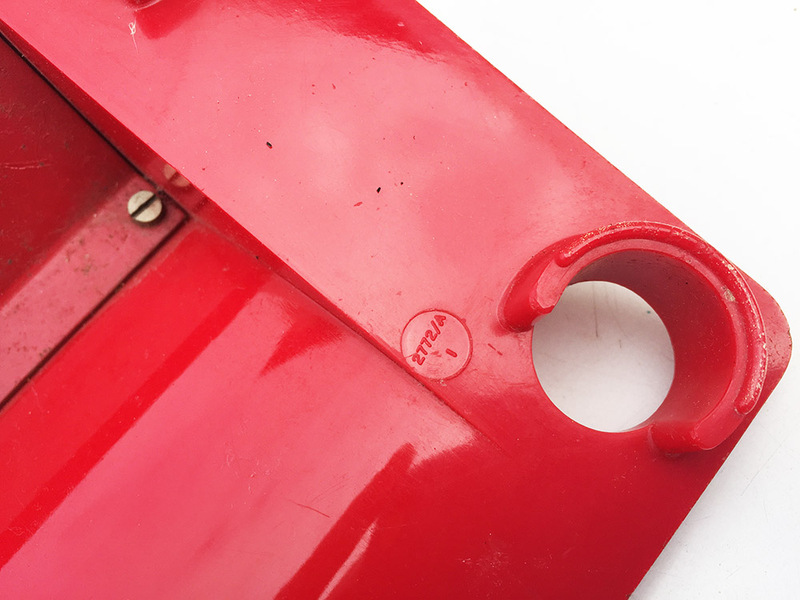 Red GPO No14 1/232 wall bracket. 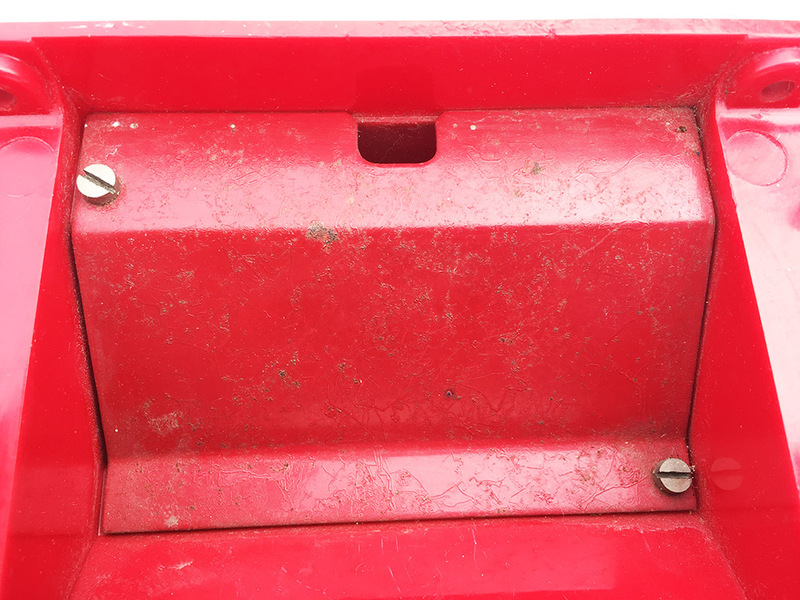 Only a few known in the world and I know one of those is repaired. 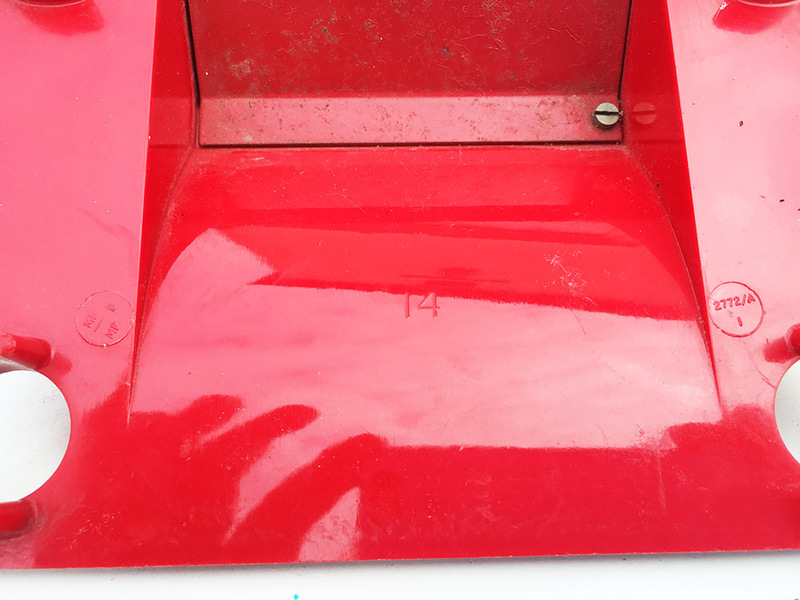 This one is perfict in colour and condition with no fading etc.